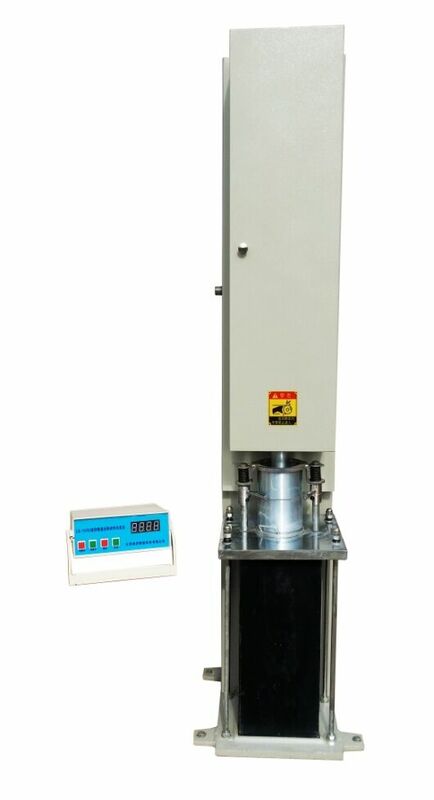 This instrument is designed and made as per industrial standard T 0702-2011 in JTG E20-2011 Specification and Test Methods of Bitumen and Bituminous Mixture for Highway Engineering. 1. Floor type structure. Composed of mechanical drive and control instrument. 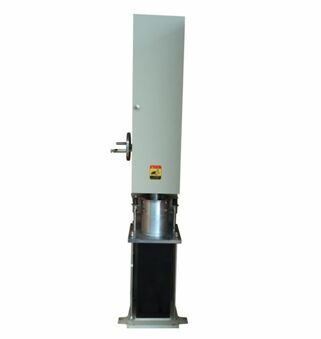 The mechanical drive is composed of motor, reducer and chain drive. 2. Single chip microcomputer control the electric circuit. The times value can be selected from 0 to 999 times at will. It will do compaction according to preset times. It will stop, cut off power and motor automatically. 3. It equips a safe control rod. It will ensure the compaction head not lowering down when the mould being installed or taken out.